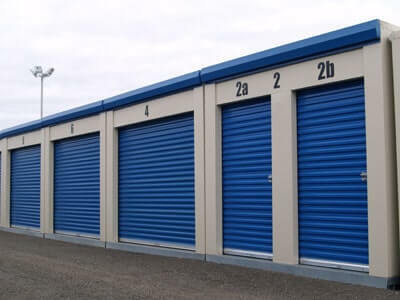 David Lindsay Self Storage offers individual ventilated and insulated storage rooms with 24 hour access 365 days per year for both business and domestic customers in Perth, Elgin, Edinburgh, Kilmarnock & Auchterarder. All our sites are covered by 24 hour CCTV and are highly floodlit during the hours of darkness. You could be moving home, or de-cluttering to show your property in the best possible light to potential buyers. Perhaps you’re clearing the spare room for a new arrival. Whatever the reason, you can store your things in our clean, secure rooms for as long or as short a period of time as you wish. Some of our customers require to upsize or downsize rooms when storing with us, this is a very simple transaction and feedback from our customers tells us the professionalism shown to them is a major relief when they have had the stress of moving home. 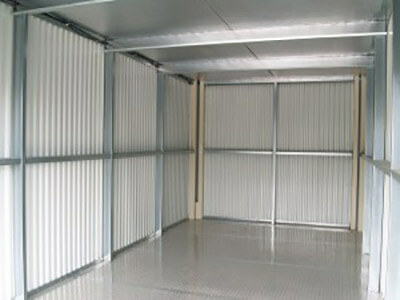 We offer business customers a wealth of storage solutions in the Perth and Aucherarder areas. We can provide storage for a few boxes, or for the entire contents of your home. We always use good quality storage boxes, we sell double board packing boxes and wardrobe boxes. Whether you are packing for long term or short term self storage we have the right size. "I have used David Lindsay Storage four times, three times for house moves and once for a longer period of time for a business store. I have always found the system very convenient, clean and dry. I could go into my unit at any time and never had an issue with damp or any damage to anything stored there. David and Suzanne have always been very helpful and even received deliveries to my business and put them in the unit without me being there. I would recommend David Lindsay Storage units to anyone who needs to store anything for any length of time." "This is the Marks and Spencer of Storage sites." "We chose David Lindsay Self Storage as the most convenient facility to hold the contents of our house in Auchterarder. We used the facility for almost three years. During that period we were able to downsize the contents and move into a smaller storage facility to suit our requirements. The location was convenient and allowed access at any time. We found the facility perfectly secure and there was no damp or degradation of our possessions. We would recommend the facility to anyone. Service was personal and helpful at all times." "David Lindsay Self Storage have offered us an excellent service. Suzanne was extremely helpful to answer questions during our initial enquiry and was very efficient at organising the paperwork side of things. Everything was ready and waiting when we were ready to move into our unit. 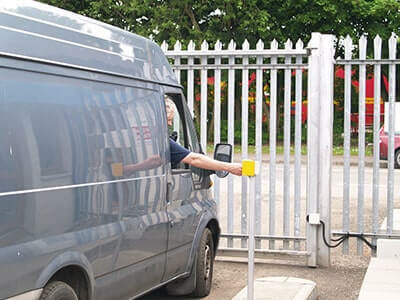 Both being able to access the site at any time day or indeed night, plus the fact that we can drive right up to our unit make it all very convenient. We have peace of mind that the contents of our unit are safe and stored in a high quality unit to avoid any deterioration. We would highly recommend David Lindsay to anyone looking for self storage." "I have used David Lindsay Self Storage since 2008 and always found them friendly and extremely helpful. Nothing was too much bother. The units themselves are high quality, wind and water tight. I thoroughly recommend them if you are looking for a storage solution." "It’s so access able 24/7 all year round. Storage is totally weather proof and even more importantly totally secure. Excellent and friendly service too. That’s why it’s been my choice for the past 6 years." 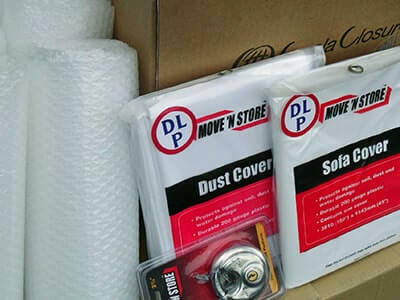 "We moved up to Scotland from Yorkshire in October 2010 and were very pleased with the way we were looked after by Suzanne and the team at David Lindsay Self Storage. Everything went without a hitch and we were very impressed with their storage site and felt at ease knowing all our belongings were completely secure and safe. Easy access to well insulated and modern units." "Have been using for several years. Always professional and helpful and also good fun to work with"